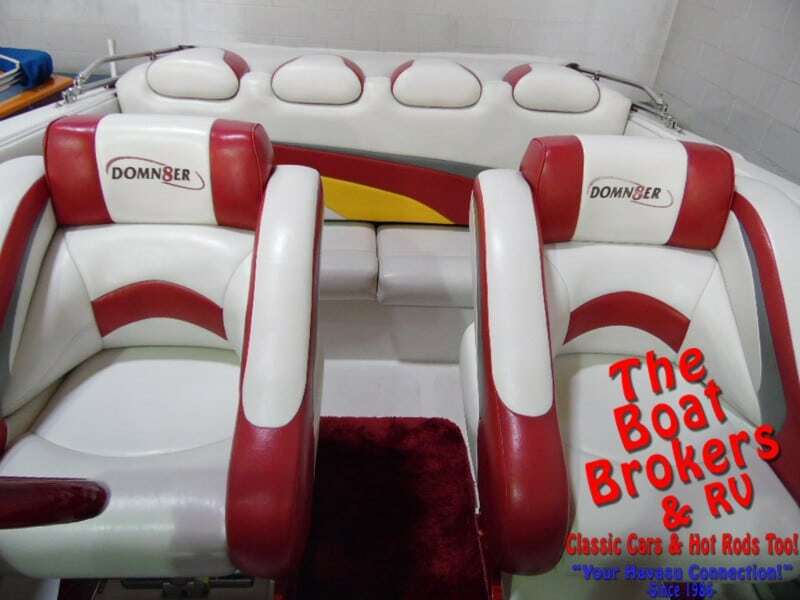 2006 DOMIN8ER CLOSED BOW 28′ Price Reduced! 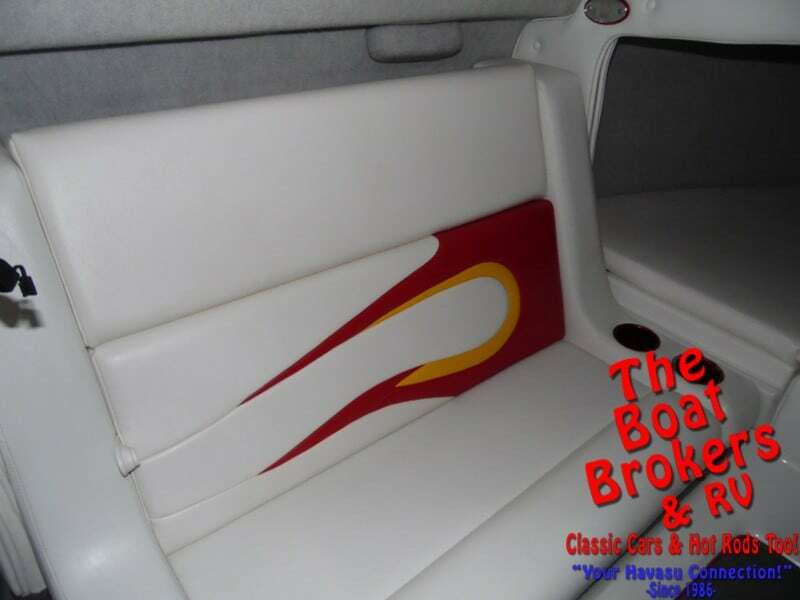 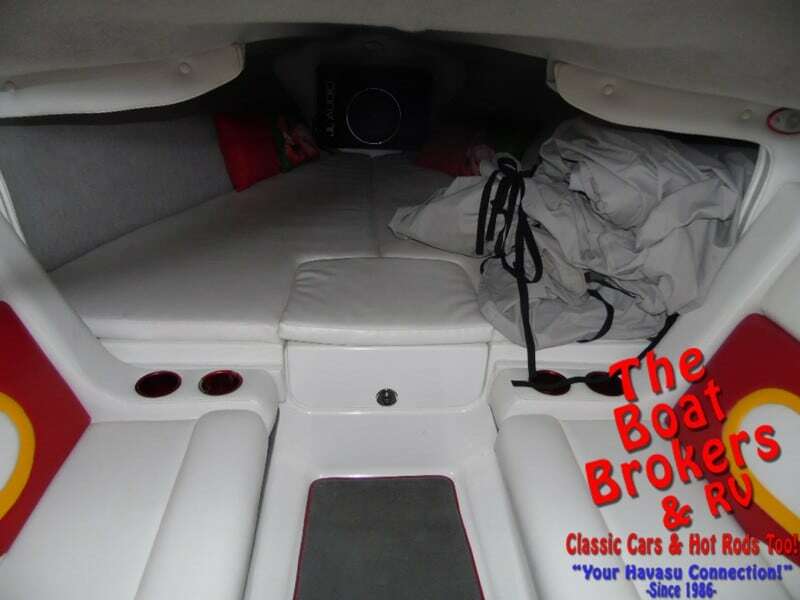 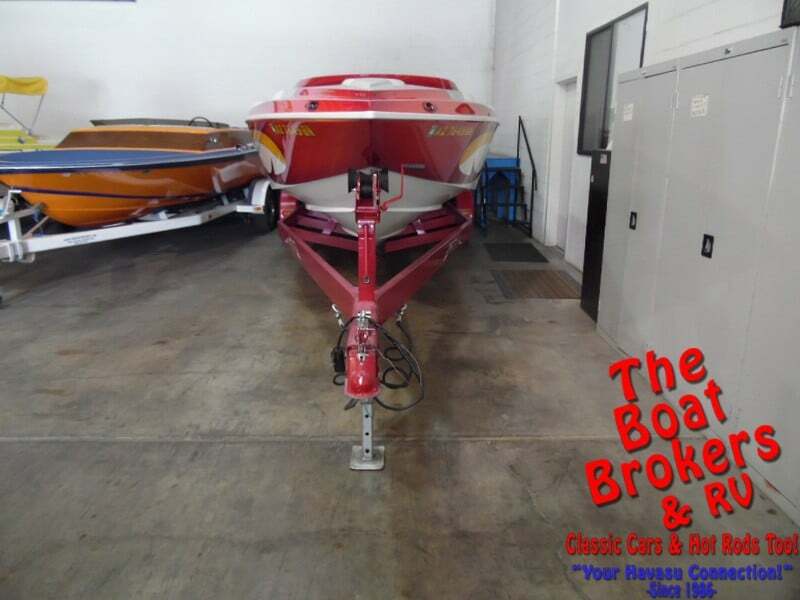 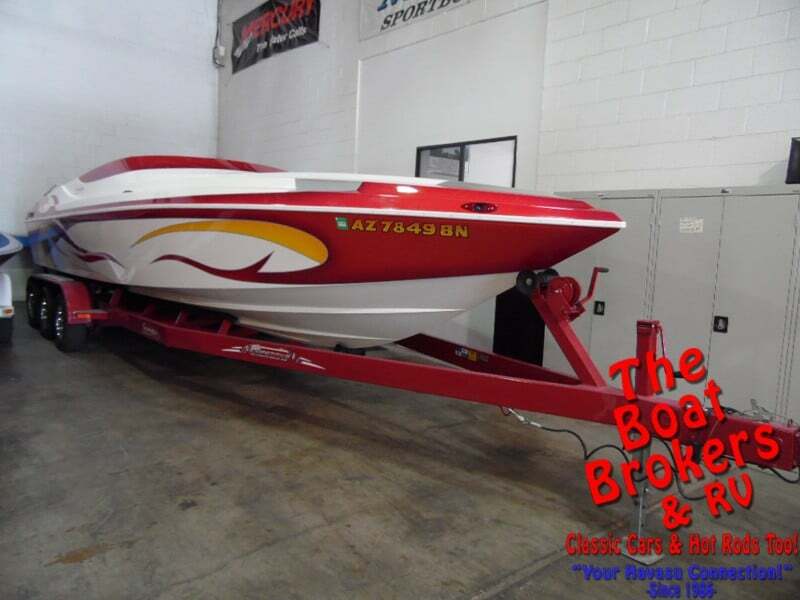 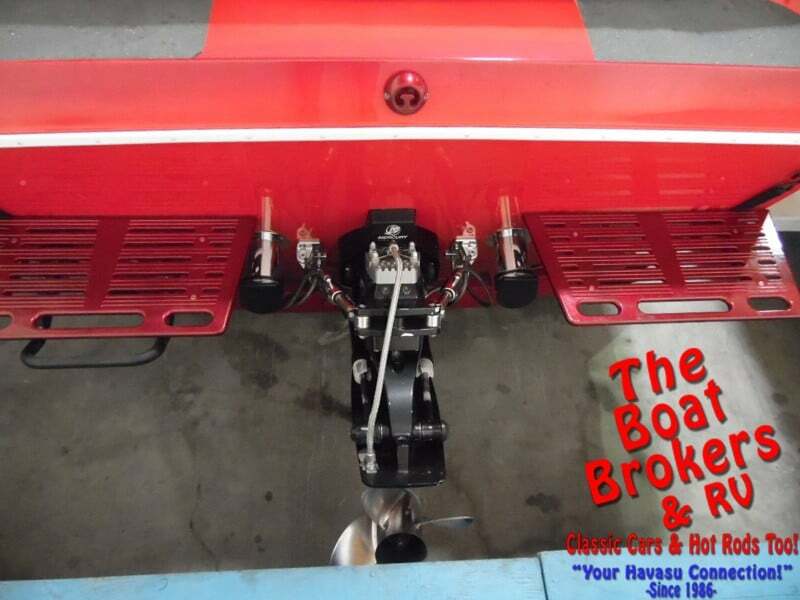 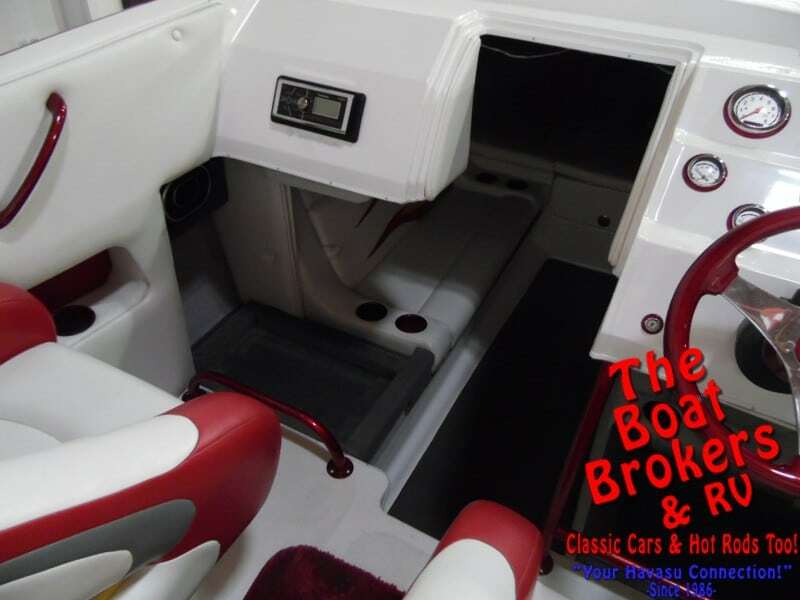 2006 Domin8er 28′ closed bow high performance boat. 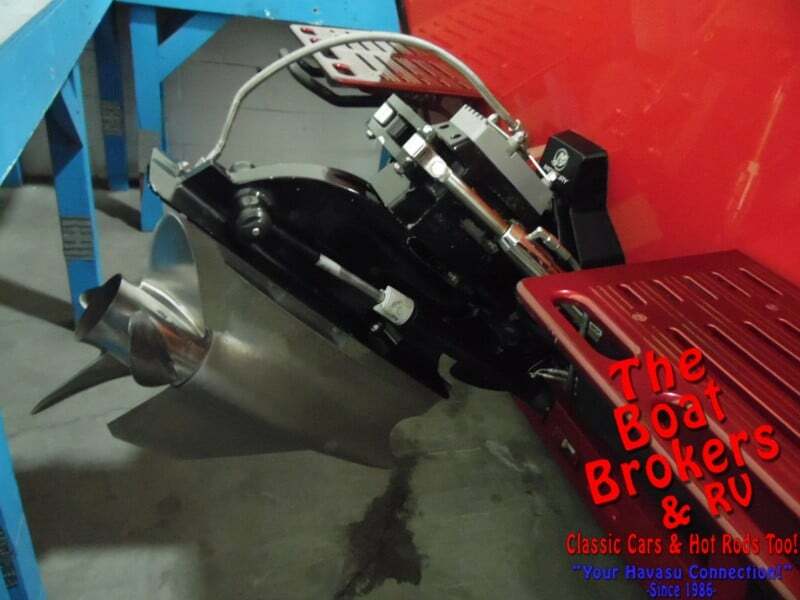 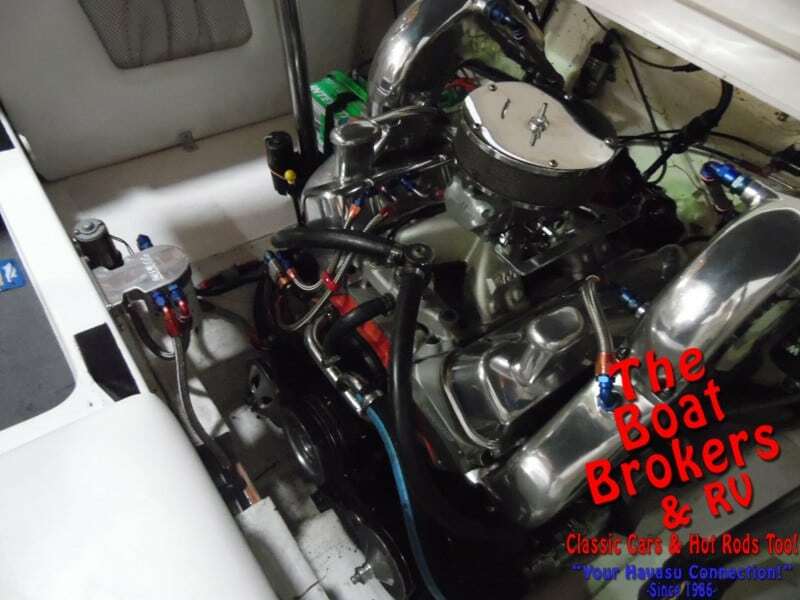 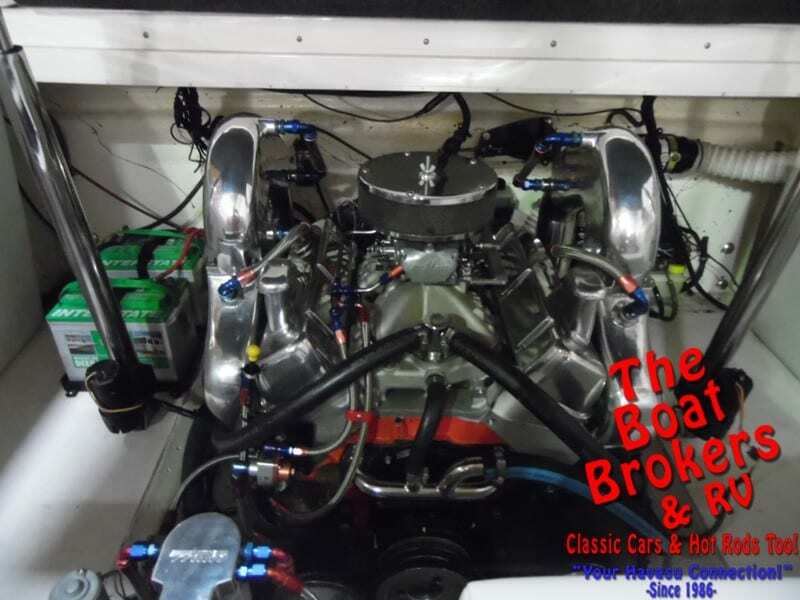 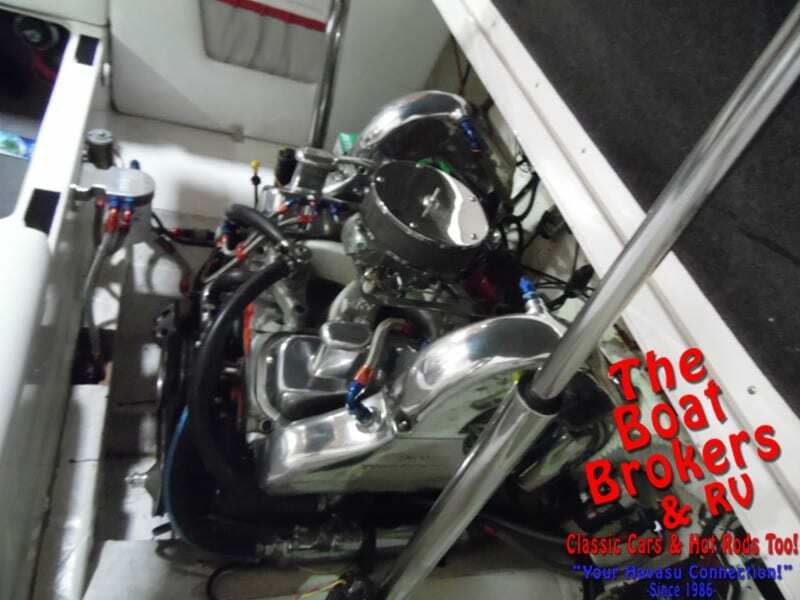 It is very clean with only 6 hours on the fresh built Chevy big block 750 HP motor. 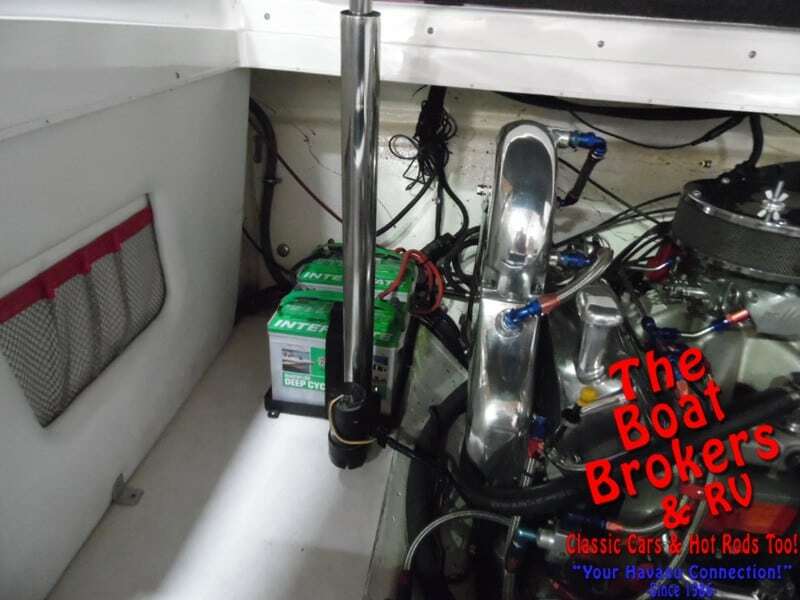 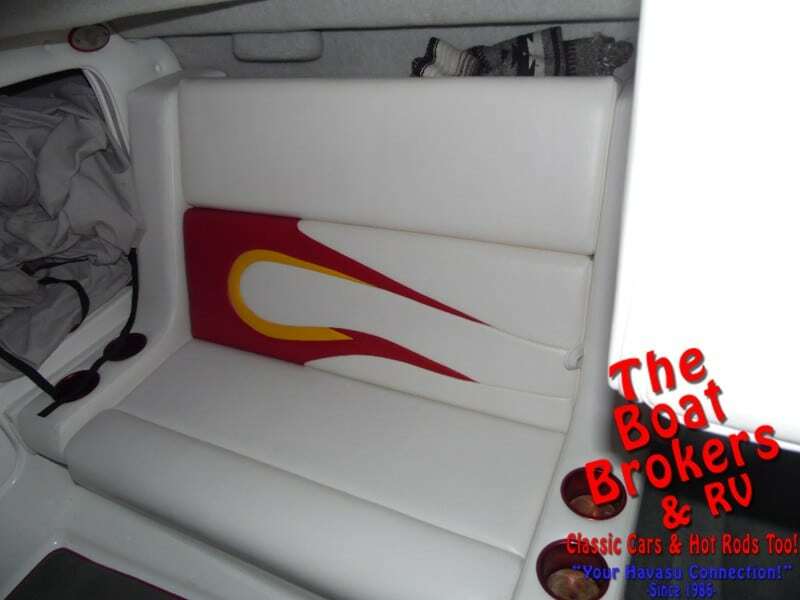 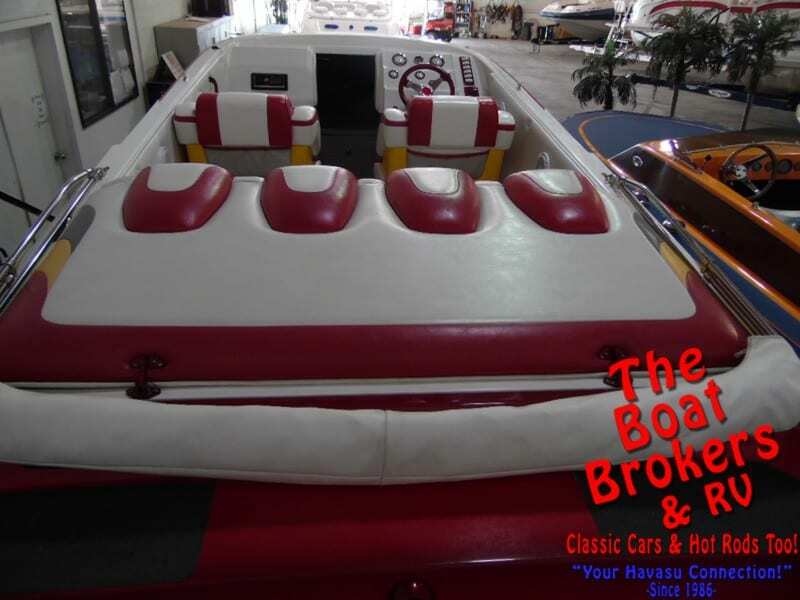 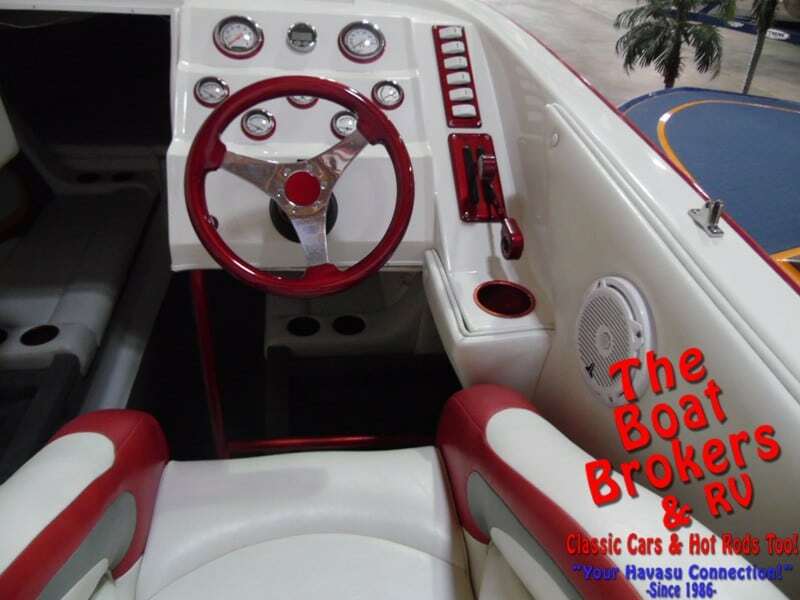 It has LED whip anchor light, Bimini top, full cover, custom stereo system with subs and amps, dual batteries, pop up cleats and tilt steering wheel. 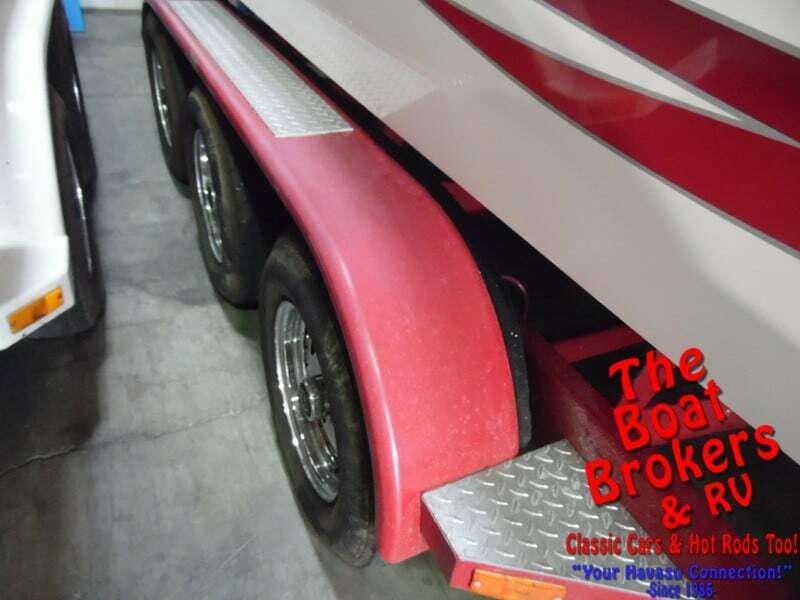 It rides on a Competitive triple axle trailer with surge brakes. 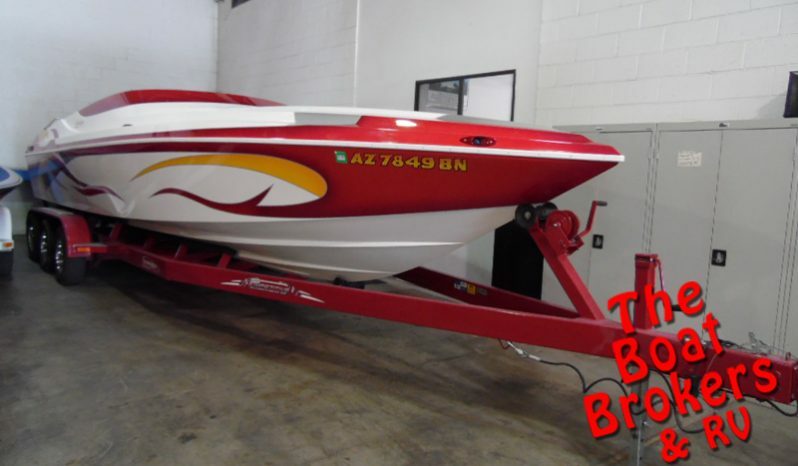 All ready for some fast times on the water.